Jamaica Hospital Medical Center Community Outreach Department applaud the steps Senator Leroy Comrie is taking to prevent childhood and adult obesity by promoting healthier lifestyle options that include walking. Living a healthy lifestyle, which includes physical activity, in combination with a healthy diet is the best way to combat obesity. 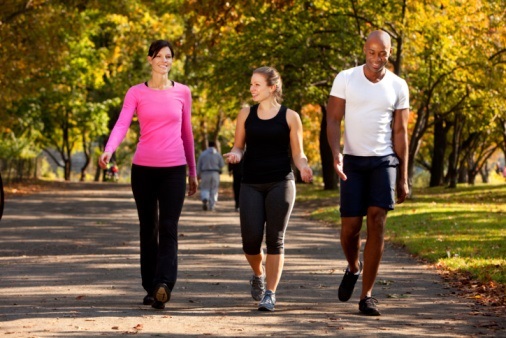 While many forms of physical activity require time and financial commitments that many of us do not have, one of the easiest ways to get your daily dose of physical activity is through walking. Walking is very important for weight control. Of course, the more you walk and the quicker your pace, the more calories you’ll burn. Generally speaking, by adding 30 minutes of brisk walking to your daily routine, you could burn approximately 150 calories a day. If you walk at a more vigorous pace and for a longer duration of time, you can burn even more calories and lose even more weight. Senator Leroy Comrie and other local elected officials understand the importance of promoting physical activity to combat obesity, so together they created the “Walk for Wellness” event. This second annual series of walks are held in various parks and playgrounds through Southeast Queens on select Saturdays. The walks began in June and continue into October. Each walk begins at 8:30 a.m. and is open to all. Of course, if you have underlying health issues, speak to a doctor before beginning any exercise program. 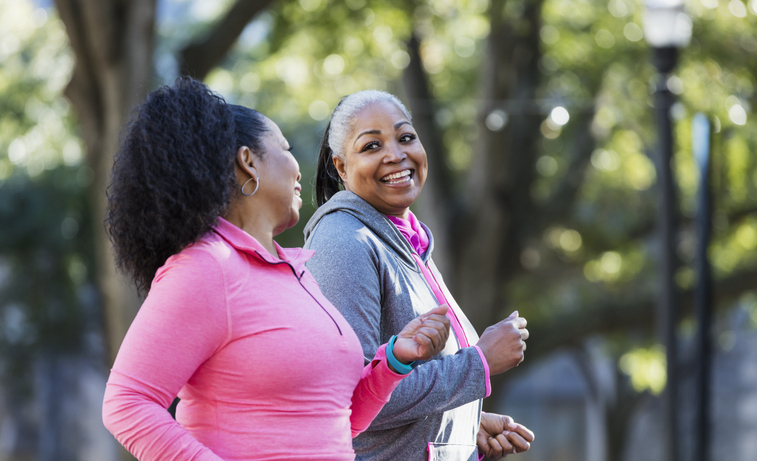 If you do not have a doctor, you can call Jamaica Hospital’s Ambulatory Care Center at 718-206-7001 to schedule an appointment to determine how much walking is appropriate for you. To learn more about the Walk for Wellness event, please call Senator Comrie’s office at 718-454-0162.